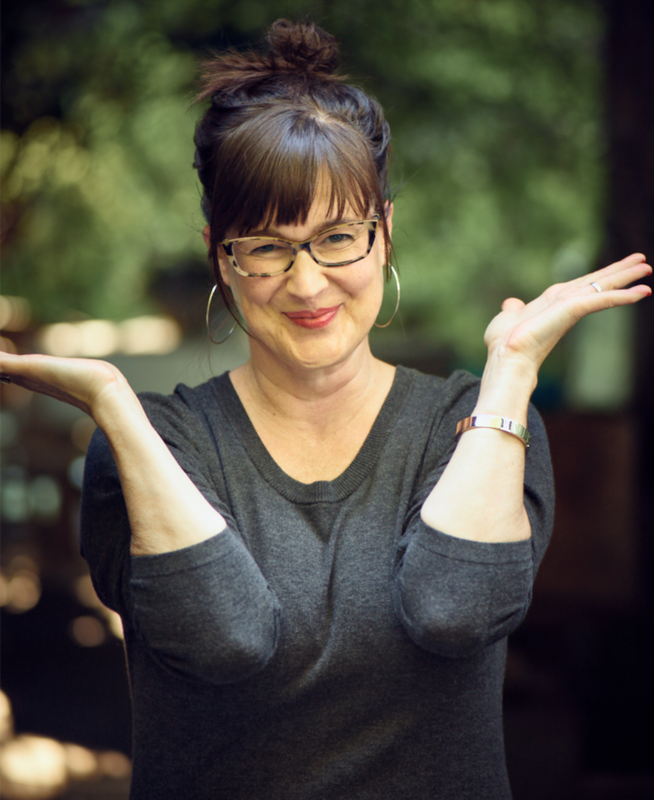 Inspired by all of Tami’s energy and plans for the future, during AFTER THOUGHTS Colleen gives you an idea of what working with her via one-on-one Life-casting sessions looks like and announces her newest business dream. Enter your name + email, sign up to my list and voila! Grab your journal + favorite pen and discover your answers today. If you really like what you're hearing, pass the show on to a friend. If you really, really like it, SUBSCRIBE / RATE ⭐️⭐️⭐️⭐️⭐️ / REVIEW on iTUNES so friends of friends can hear!